Laura Resau is the author of several acclaimed novels, including Star in the Forest, The Queen of the Water, Red Glass and What the Moon Saw. She is also the author of the acclaimed notebook series, which includes: The Indigo Notebook, The Ruby Notebook, and The Jade Notebook. Laura’s books have gathered many state and library awards, as well as multiple starred reviews. 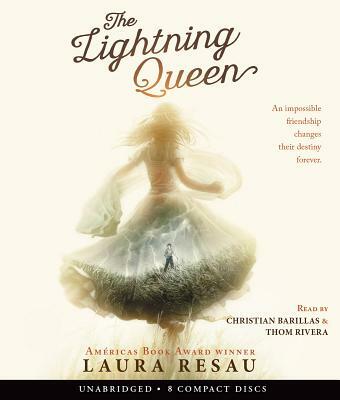 The Lightning Queen is drawn from Laura’s experience of living in rural Mexico. She lives in Fort Collins, Colorado.